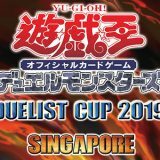 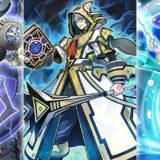 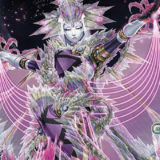 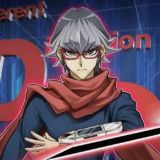 Similar to the World Championship 2014, the World Championship 2015 will be utilizing a special Forbidden and Limited List which is a combination of both OCG 2015.04 and TCG 2015.07 list. 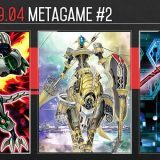 The latest allowed set in the World Championship 2015 is “Collectors Pack: Duelist of Destiny Version” in the OCG, also known as the “Dragons of Legend 2” in the TCG. 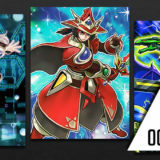 All exclusive cards from the Japanese OCG, Korean OCG, American TCG or European/Oceanic TCG without a worldwide release are forbidden. 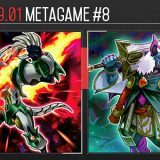 Emergency Provisions, Mystik Wok, Rainbow Life and Tri-and-Guess are not forbidden in either OCG or TCG list, but they are forbidden in the Japan World Championship Qualifiers. 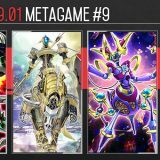 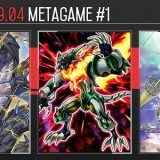 Blood Mefist, Digvorzhak, King of Heavy Industry and Number 106: Giant Hand are not forbidden in either OCG or TCG list, but they are forbidden for being difficult to obtain Yu-Gi-Oh! 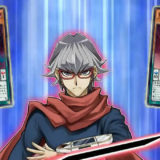 Championship Series Prize Cards in the TCG. 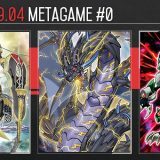 Ascension Sky Dragon is not limited in either OCG or TCG list, but it is limited for being a difficult to obtain Yu-Gi-Oh! 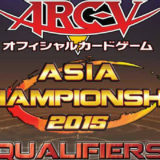 Championship Series 2015 Prize Card in the TCG. 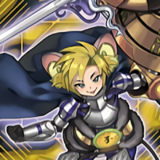 Oops, I missed out those cards! 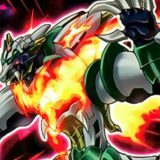 YCS prize cards that have not been given a general release are forbidden.